The successor to the Zuk Z1 will ship with Android 6.0 and possibly a customized Android UI. 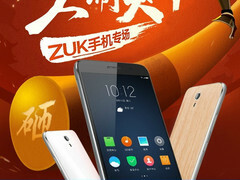 The Lenovo Zuk branding was created to appeal to customers in China and to better compete against the likes of Huawei and Xiaomi. 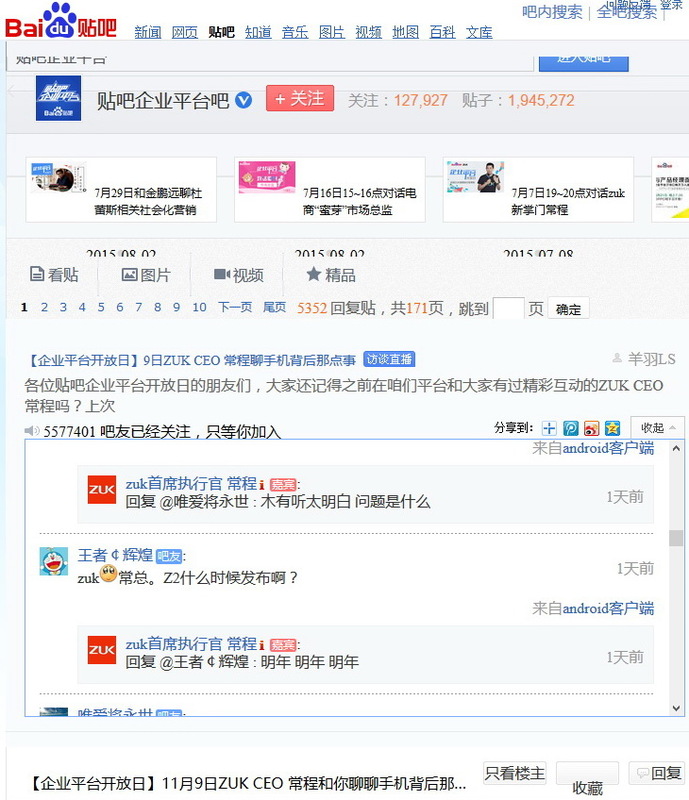 Zuk CEO has been regularly answering user questions about the Zuk Z1 smartphone through social media and more recent questions have been inquiring about when the world can expect the Z1 successor to launch. The concise answer is in 2016 according to recent postings. The alleged Zuk Z2 is already in the works and will ship with Android 6.0 Marshmallow. Zuk is also planning on a customized UI for Android that will soon go into beta. The source expects that a limited numbers of users can participate in the beta come this December 2015. Fans are speculating that the Zuk Z2 may launch as soon as the first quarter of next year and may come with a high-end Snapdragon 820 SoC. However, this is rather unlikely as the original Z1 launched with no cutting-edge processor and instead settled for a chipset from 2014. While still a powerful phone, it's certainly no Kirin 950.